Nepal’s former Prime Minister and ruling Nepal Communist Party Chairman Pushpa Kamal Dahal is scheduled to visit both neighbours of the country next month. Sources at Dahal’s secretariat says he will leave for the Indian capital of New Delhi on September 7. During the trip, he will hold meetings with Indian Prime Minister Narendra Modi among others. Modi himself is coming to Nepal for the BIMSTEC Summit in the final week of this month. Recently, Indian Ambassador to Nepal Manjeev Singh Puri had handed over an invitation to Dahal for the visit. Likewise, the former Prime Minister to go to Beijing, the Chinese capital, for a visit in the final week of September, according to his secretariat. He is likely to hold meetings with top political leaders including President Xi Jinping there as well. 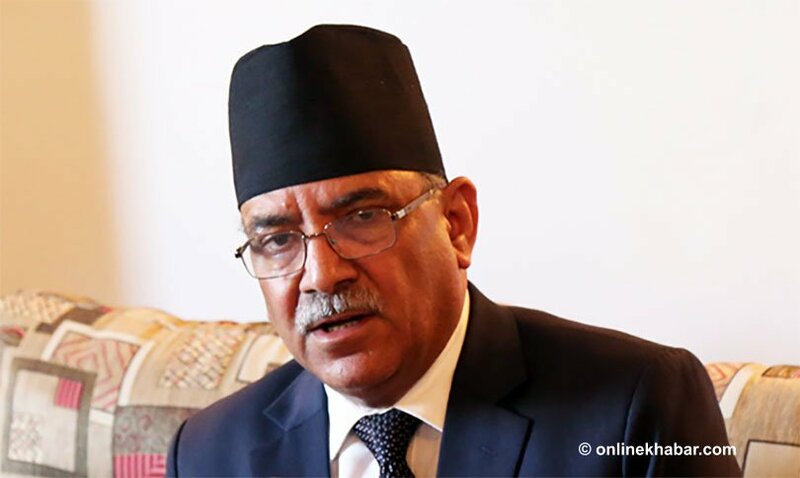 Dahal, however, is yet to get an official invitation for the trip.